Einstein once said; “The secret to being a genius is; Never reveal your Sources”. What he meant by this was, you don’t have to know everything, you just need to know where to find the information you need. As a person who has learned to survive in the most extreme tropical conditions, I have to treat myself for many common illnesses and some serious life-threatening situations in my adventures and common everyday life. With my knowledge of survival medicine, I have also treated and saved the lives of countless people as well. Now you might ask, “Are you a Doctor?” No, I am not a doctor. But do you know what? I can READ. And do you know what else? Doctors have written some very good books on how to self treat yourself when there is no availability to advanced medical care. Here is the number one book I have used throughout my life and travels to take care of my basic and emergency medical needs and save the lives of many other people as well. This is an awesome book that has been used around the world for over 40 years. It is time tested and proven. I and many other people are still alive because of this book. 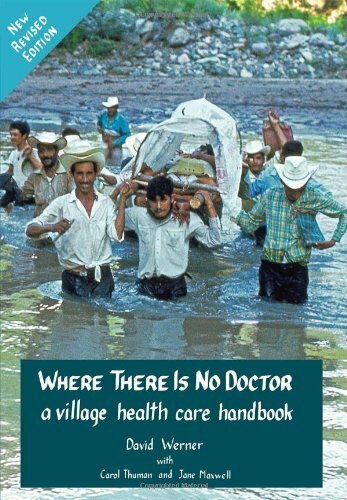 The “Where There Is No Doctor” book should be the only book you will ever need for basic survival medicine, but there are some other books that I have used and recommended as well. 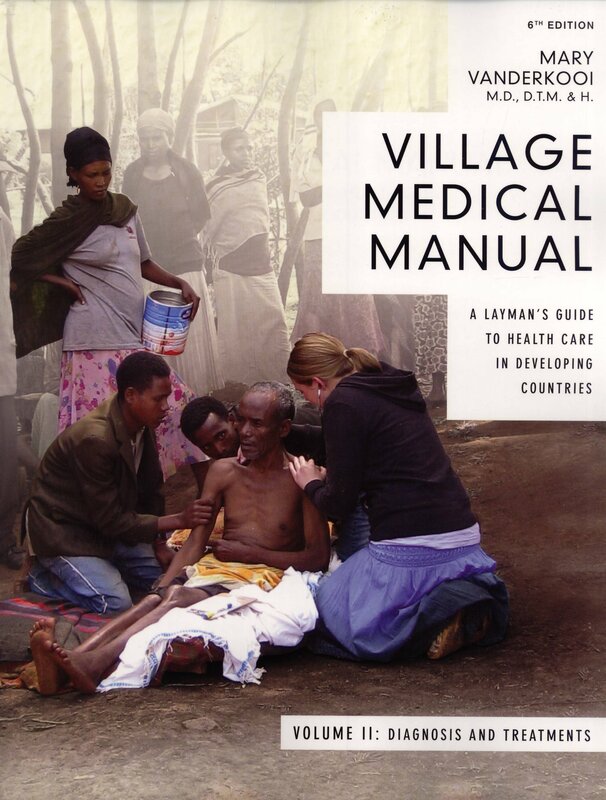 The first is the: Village Medical Manual. This is a two-volume set of books that are more advanced than “Where there is no Doctor” and is intended for a person who wants to set up a clinic in a third world village. The latest version is the 6th Edition and is very hard to find and a little pricey if you can find them. I have found this set used at a decent price on Amazon.com (while supplies last. Let me know if they are sold out). Another book that you should have on hand is a Drug Guide book like the PILL BOOK . 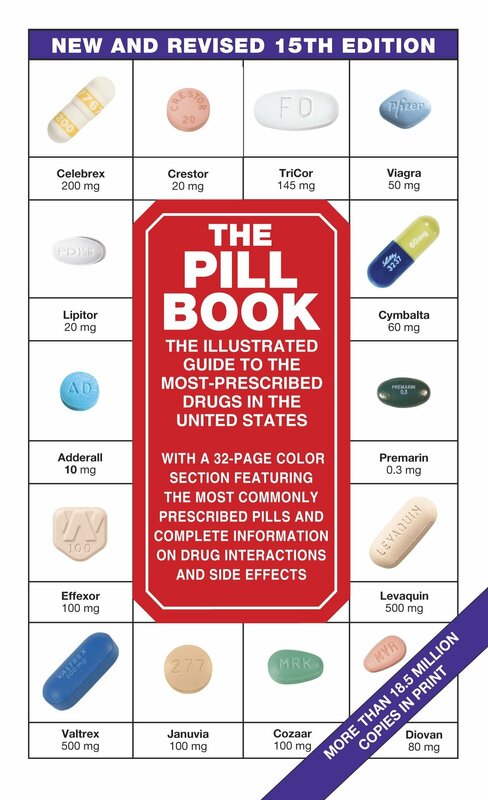 Any good prescription drug guide will do, but I like the Pill Book because it has actual pictures of what the most common drugs look like and is super easy to use. Drug guides get updated a lot more often the medical manuals like “Where there is no doctor”do, so they will have the latest information, treatment, dosage, and counter-indications about each type of drug. They also give you all of the alternate generic names for each medicine so that it makes it easier to find. With the above book, you should be able to take care of all but your most serious healthcare needs and rid yourself of the co-dependency on the medical industry. That is not to say that you will never need to go to the doctor. You still need to do routine health checkups and examines. Of course, there are some more serious illnesses that can only be taken care of by a doctor. You must learn know when you can treat yourself, and when it is time to seek a doctor.